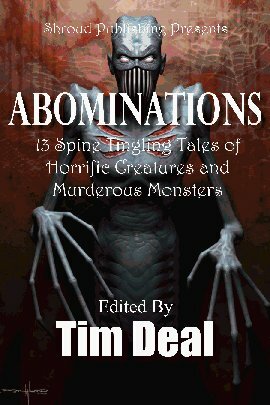 Abominations is a brand new anthology by Shroud Publishing. It includes “13 spine-tingling tales of murderous monsters” and one of those tales, is written by yours truly. That’s right. My short story, Spoiled Picnic, is included in this anthology which is now available for pre-ordering. Hell yes. How cool is that title? Abominations. *purrs* I love it. And the cover? To die for (though it does look better full-size than it does in my ‘shrunk-down’ version 🙂 ). It’s a good first draft, my best yet I think, so I’m very excited about it. Yay! My poem, this girl, got published at Oysters and Chocolate today. Yay! I’m not actually into the whole Gorean scene, but that doesn’t mean I can’t write about it, right? 🙂 Oysters and Chocolate is not a kid or work-safe website. Make note before you click.